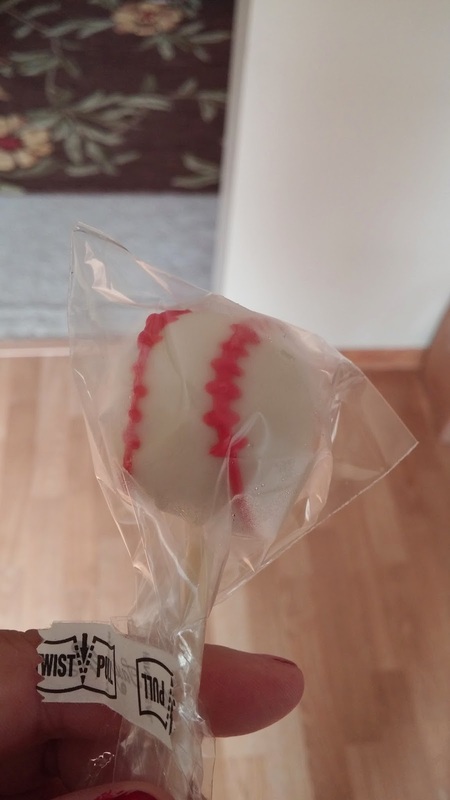 Gust Gab: Baseball Cake Pops - Everyday O'Cake'sions! 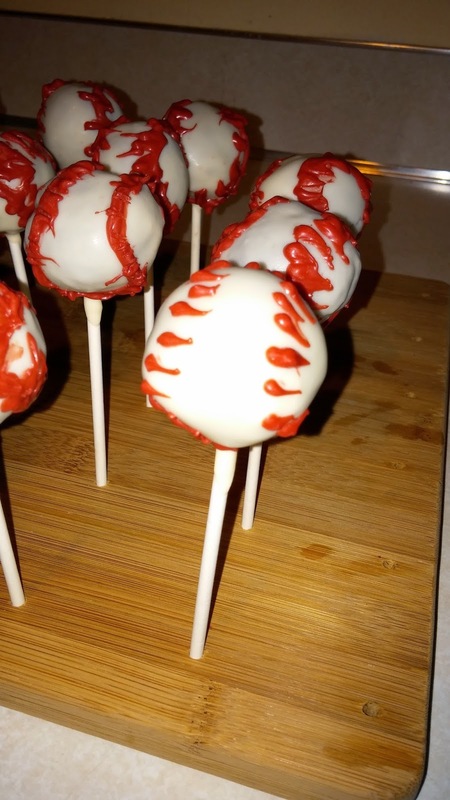 Baseball Cake Pops - Everyday O'Cake'sions! 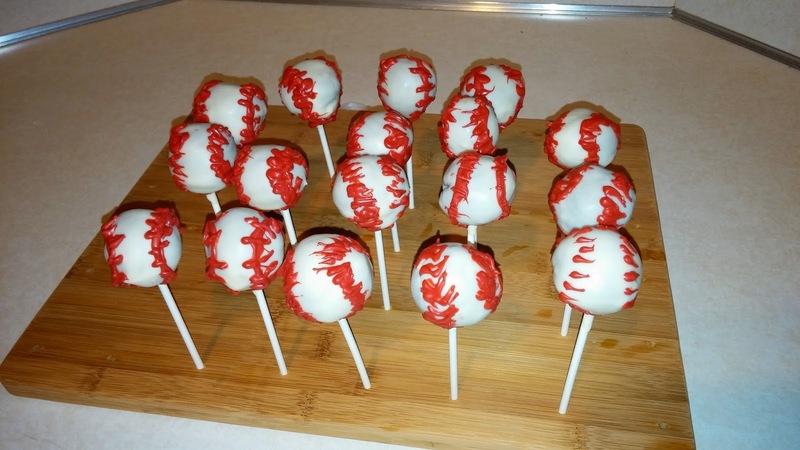 Because, you know, making cake pops is so darn easy and fun! HA HA HA! And ask her to help you out! That's quite the difference, no? 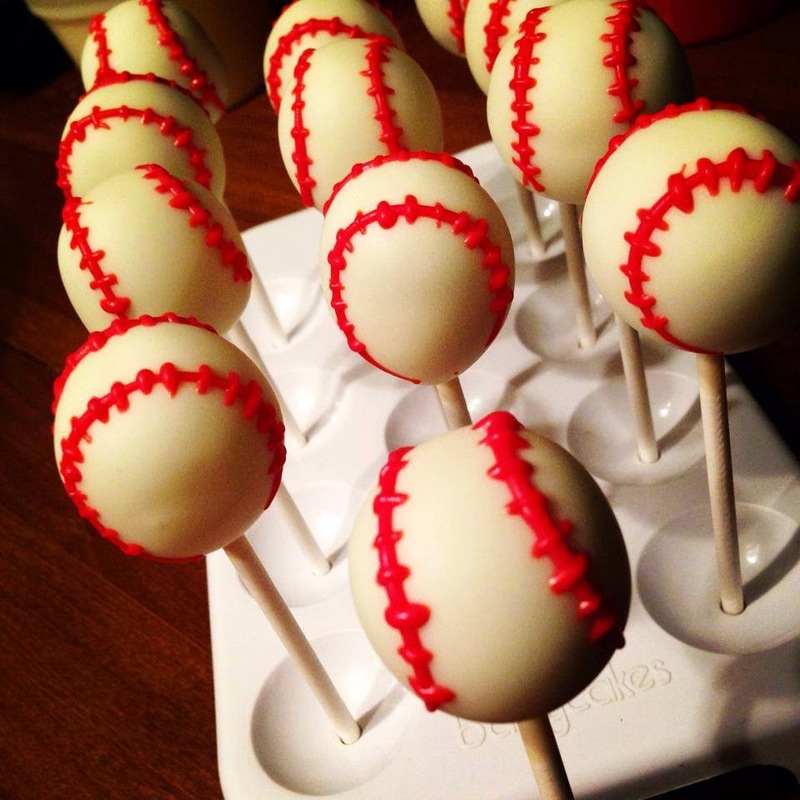 Thanks Jess, & Everyday O'Cake'sions! As usual, you are AMAZING!